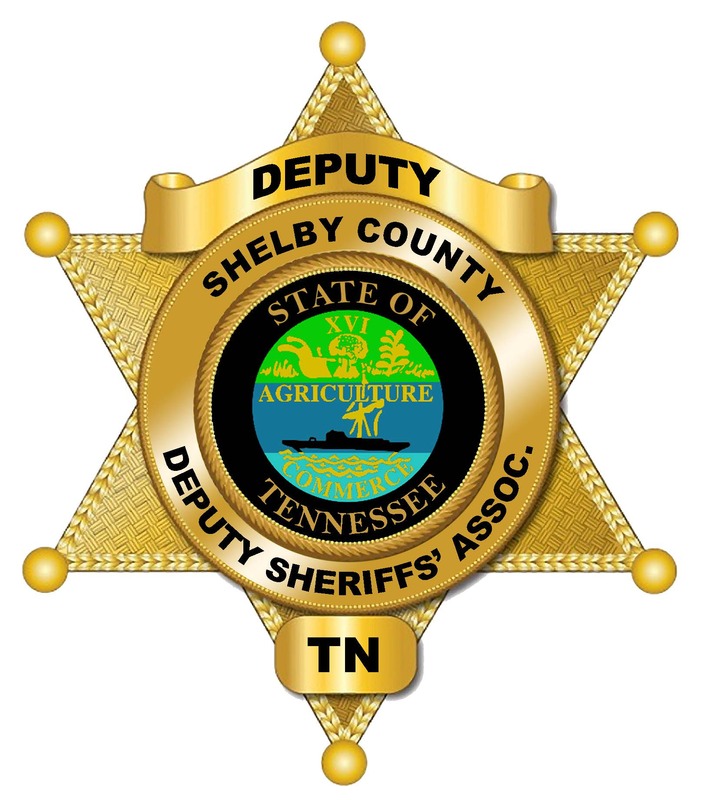 Shelby County Deputy Sheriffs' Association. We hope our members and visitors find this site informative and useful. We encourage our members to take the opportunity to have their voices heard. We intend for you to use this interactive tool to get involved and become more knowledgeable about us. The S.C.D.S.A. is proud to represent the men and women who dedicate their lives to protecting and serving the citizens of Shelby County Tennessee and others who pass through our jurisdiction every day. Our officers consistently provide superior police services to the county including the cities of Memphis, Bartlett, Collierville, Germantown, Millington, Arlington, and Lakeland. The association strives to maintain, promote and encourage professionalism; to seek efficient methods of law enforcement; to improve working conditions; to promote fair and equal promotional opportunities; to elevate the morale and welfare of our members and their families; and to promote a spirit of fellowship and fraternity.